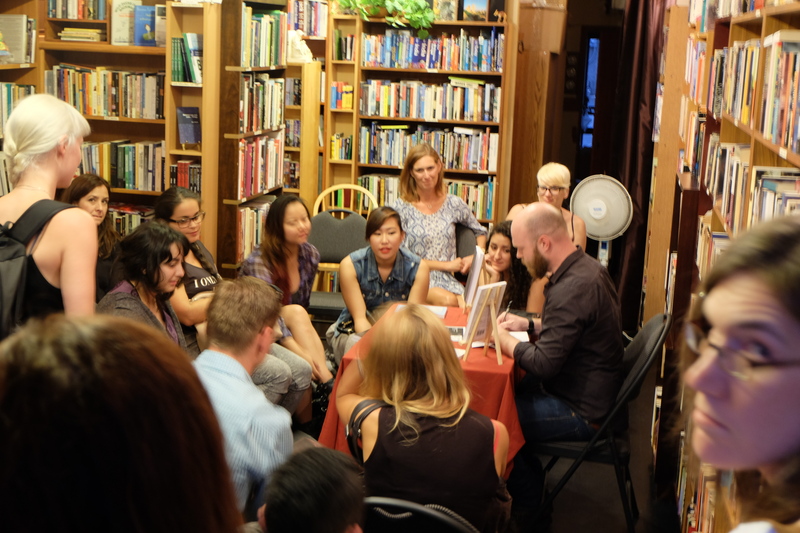 Monday, August 25, 2014 was a warm summer night full of stories, poetry, and questions. Iain S. Thomas, co-creator of I Wrote This For You, and author of Intentional Dissonance was in Vancouver BC at Y’s Books. Thank you to all the wonderful people who were there that night. Acclaimed poet and co-creator of the weblog I Wrote This For You will be in Vancouver BC on Monday August 25th. 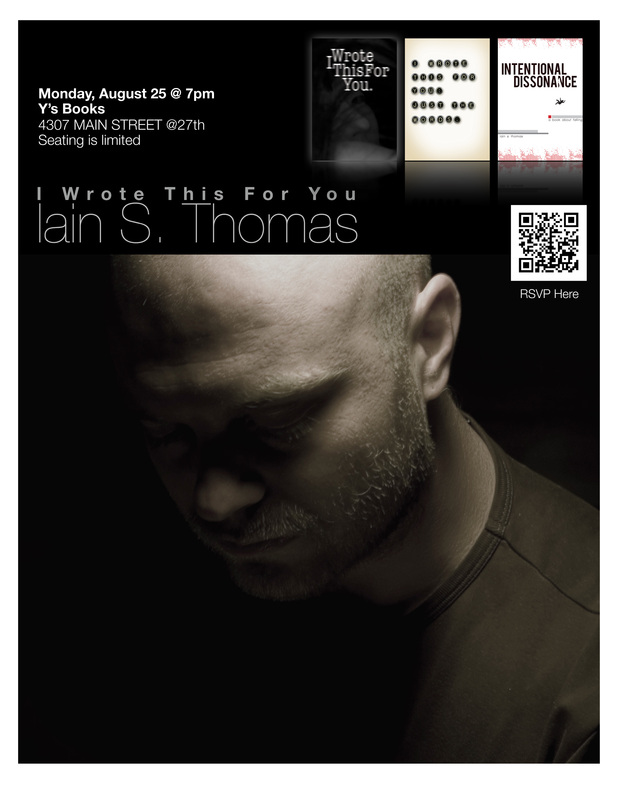 Y’s Books will host Iain as he reads from his books and meets readers. Come join us for an evening of poetry, photography and prose at 7pm on Monday August 25 at Y’s Books located at 4307 Main Street in Vancouver. Check out what’s happening around this little press by browsing through our summer catalog. It’s available for download at our website here. 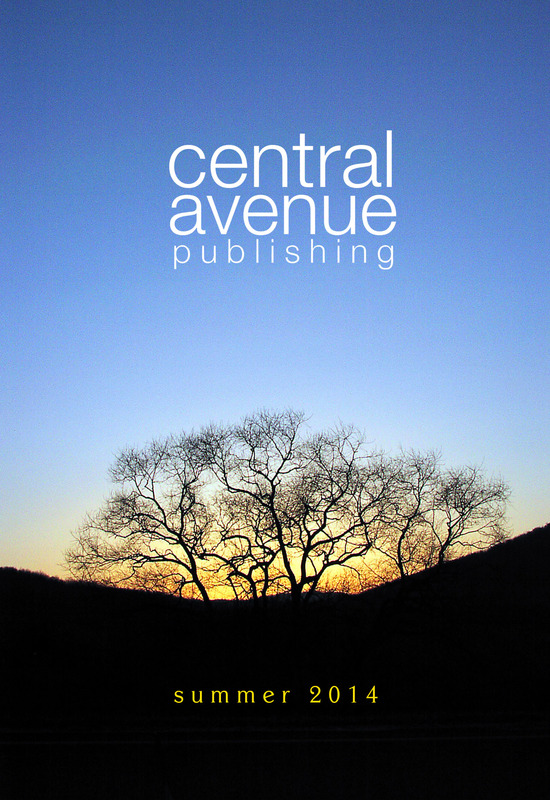 If you’re a book reviewing blogger and there’s a title that you’d like to feature or review for your blog, please send a note to info at centralavenuepublishing dot com and we’ll get you set up with a digital review copy, giveaway copies and/or author interviews.